A sophisticated addition to any home or business. 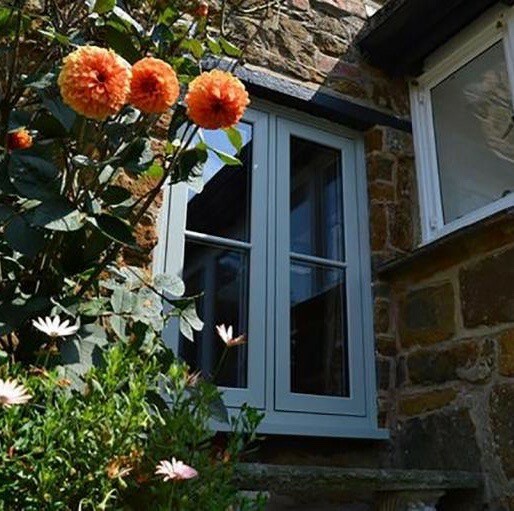 As a leading supplier of glass and glazing, our expert services here at Sheerwater Glass stretch much further than windows, doors and conservatories. 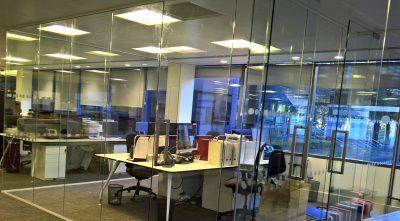 Glass office partitioning is very common in dynamic working environments where privacy and contemporary interior design is desired. 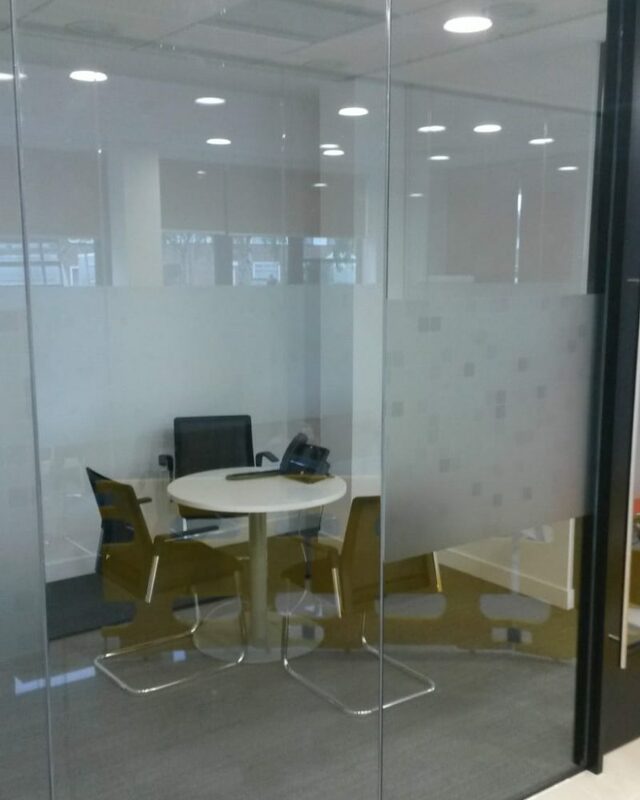 The benefit of installing glass office partitions is that they offer you, your family or your employees the option of privacy and better aesthetic value in your home or office. With the assistance of your room’s structure and glass partition walls for your home, we can create any size room. 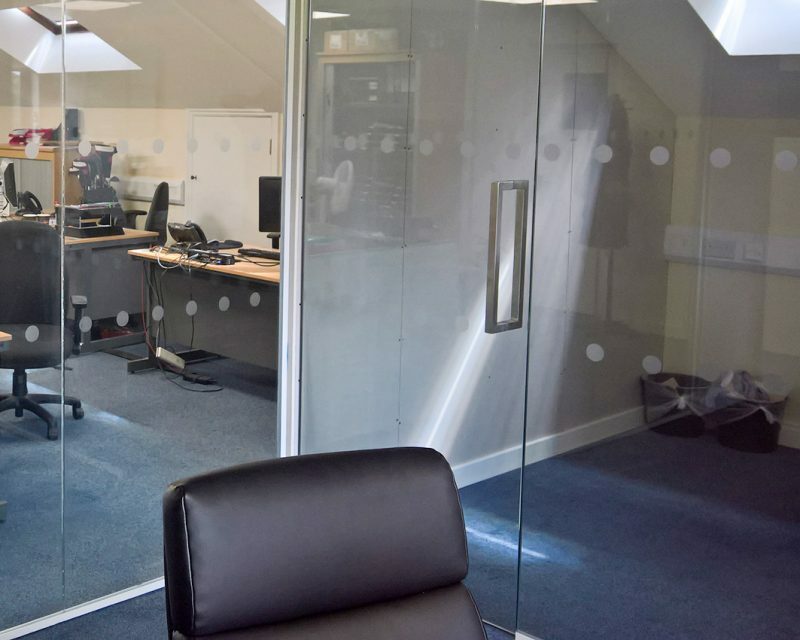 Whether you would like to create an office for yourself, a communal office that each of your team can use, or a sleek dining area in your home, then our partition screens will help you to create these rooms! 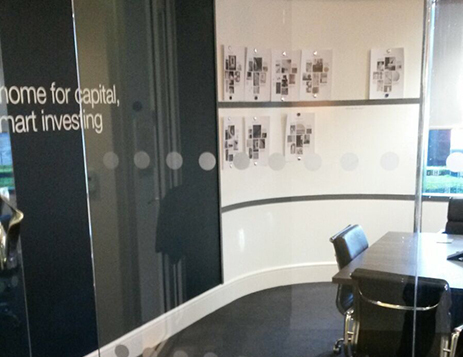 Our office partitions keep in line with our high standards for customer service, installation and product quality. 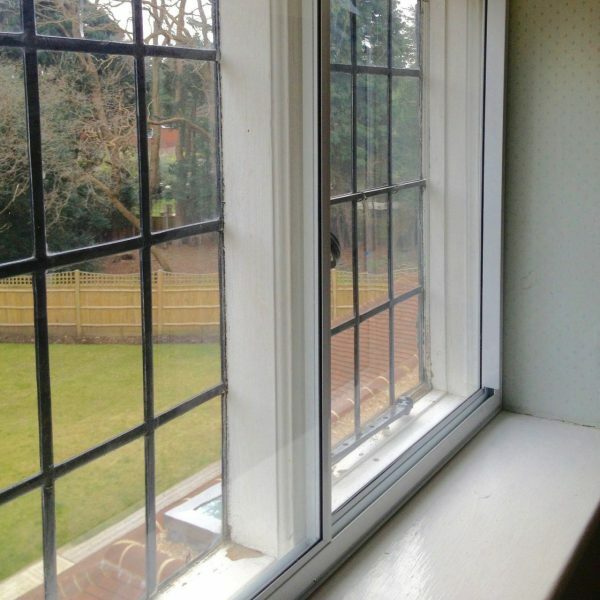 Our skilled team of experts, fitting partitions in Surrey, are vastly experienced in working with glass and glazing and are dedicated to providing a seamless service to deliver an amazing product at the end of it. Cutting corners isn’t for our team. They’re committed to each project they undertake and will only source and utilise the best materials on the market. With the use of strong and toughened glass, your home or office partition walls will be safe, durable and low maintenance. 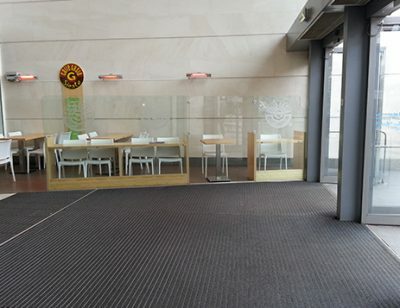 Glass walls add a sense of luxury to any commercial or domestic space. With a glossy and contemporary glass wall, you will set the best example to any visitor or potential customer that sets foot into your property. We take pride in listening to our client’s requirements to deliver exactly what they need – a tailored glass wall shape and design! Glass partitioning that looks great and lasts for years! We source and install the highest quality products to ensure you receive a glass partition screen that is built to last. Using their industry knowledge and experience, our team of glass professionals will expertly install your partition. But it’s not just their amazing handiwork that is a necessity in the process, the glass they’re installing needs to be of the highest quality too! Along with the partitioning walls, we also provide sleek doors which perfectly complement your stunning glass walls. Our standard office partitions include: Single Glazed, Double Glazed, Acoustic Single & Double Glazed, Curved Glass and Faceted Glass Partitioning. 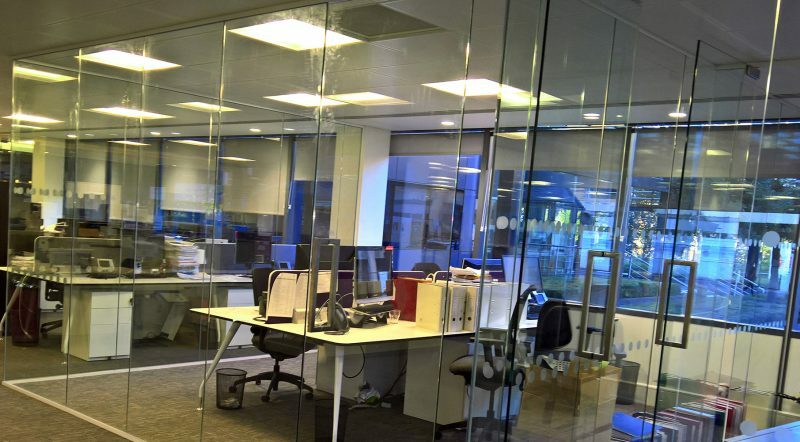 Are you looking for a glass office partition? By getting in touch with the team, you’ll be able to gain the answers to your questions and get a free glass partitioning quote!